the weather we are all keeping an eye on, though the "cyclone" season starts at the end on November, this is the first time in 7 years that we have seen one crop up in December. February has always been the month here where we have had the majority of small cyclones appear. Vava'u has been quite lucky since Waka hit in the 2002 Christmas period and we are definitely hoping that this does not become a repeat. So fingers crossed that Samoa, Niuas and Fiji do not get hit too hard, the Niuas just had their homes rebuilt after the 2009 Tsunami wiped a lot of houses out. 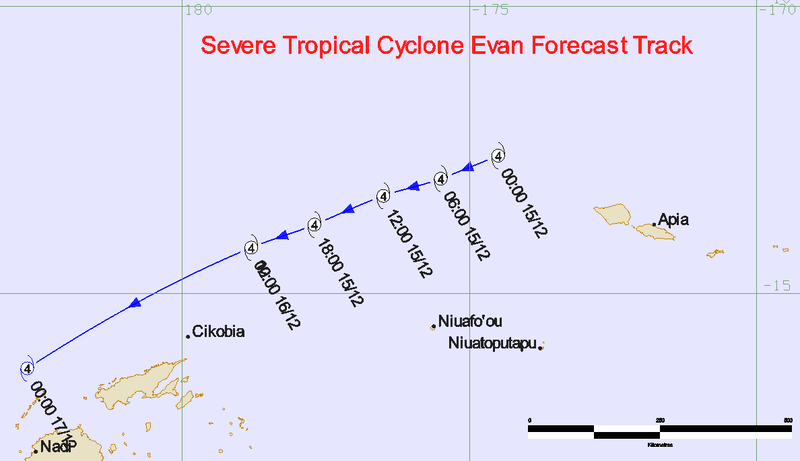 Right now for Vava'u we are predicted winds up to approx 35kts for the next 5-6 days and a massive swell of 5.6m to go alongside it. The outer and low lying areas will definitely be watching the tides as extreme high tides are predicted for the next few days. We will be watching and waiting and hope that Christmas is still one of calm and happiness and not one of damage and disaster.